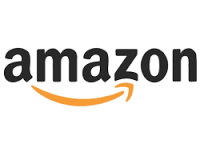 Now No Need to add money every time in Your Amazon Pay Balance Just Set up one time auto Reload Option From your Credit or Debit Card. 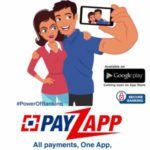 When your Wallet Balance Will be Drops Below then It will automatically Add in Your Account without any charges. Using this Feature , Now You Don’t Need to Complete Otp Verification every time to Load Money. 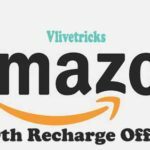 As A Promotion , They also Running one Cashback offer on Using this option where You will get Rs 50 Extra on Every Transaction Which Loads Automatically Whenever your Balance Drops Below to Limit. 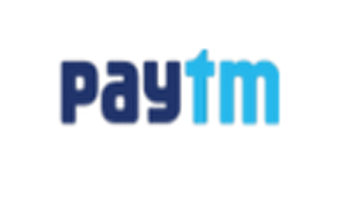 You can Avail Cashback upto Rs 250 on 5 Transactions of More than Rs 1000. 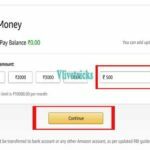 To avail this amazon Pay Offer , You have to Set up Auto Reload Option Before 31st June 2018. 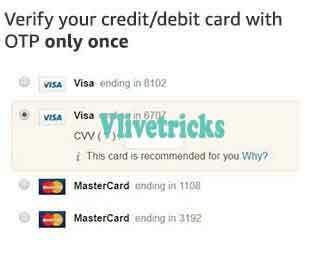 Here are the steps In order to Link your Credit or Debit Card with your Amazon Pay Wallet. That’s it Now When Your Money Goes below Your Selected Amount, It will be Automatically Topped up and Added in your account. 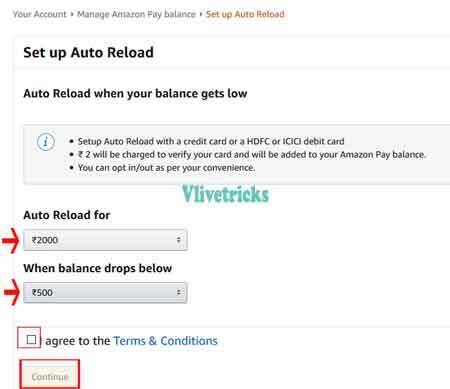 If you mostly uses Amazon pay Balance for Shopping , online Transactions then Set up Auto Reload Option Now and Free from daily Top up. Also In first 5 Transactions of above Rs 1000 , You will also get Rs 50 Extra every time. If you Liked this Offer then Its time to Spread it with Your Buddies and Please Share your Opinions regarding this New Feature.